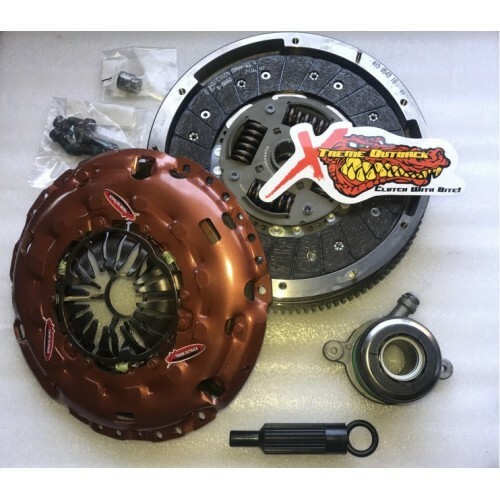 Xtreme Outback Clutch to suit VW Amarok 2010 onwards 2L Turbo Diesel (includes dual mass flywheel & slave). It’s the same deal when it comes to towing, fitting taller tyres, or getting stuck in a bog. 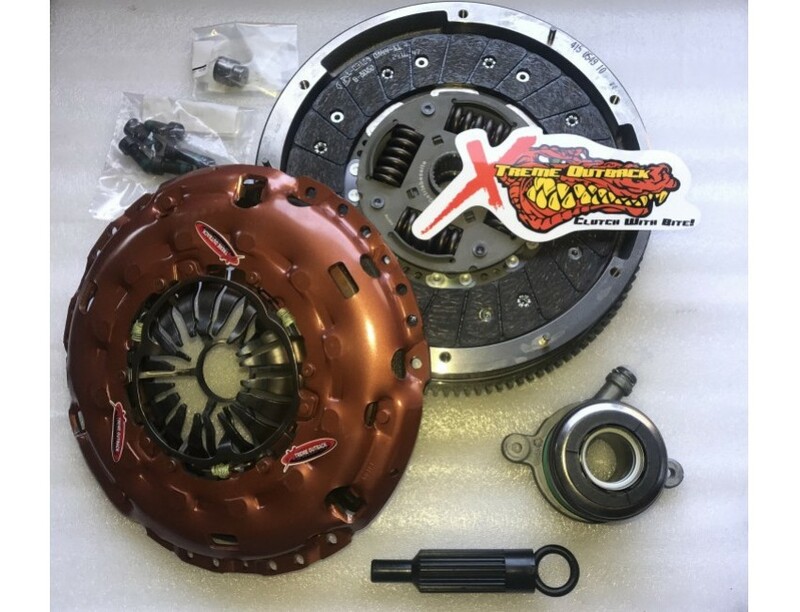 So whatever the extra demands on your engine or driveline the Xtreme Outback Clutch has got you covered.